The senior out of Perkasie finished the day 3-for-4 with a pair of RBIs and two runs scored. 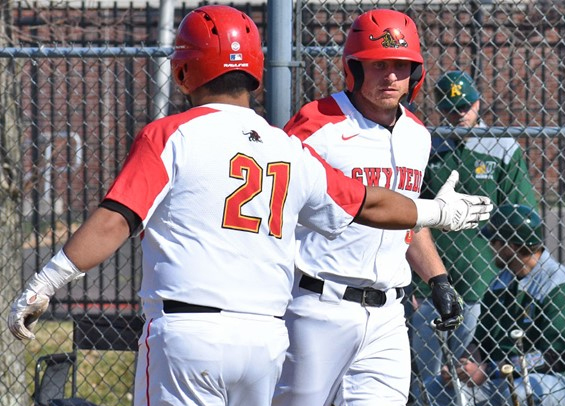 Though the headlines belong with Tatoian, the Griffins' offense is also carried by senior Jason Mulvey who is hitting .400 on the season with nine doubles and six stolen bases. As a club, the Griffins .318 team batting average is the best in the conference by nearly 30 points.